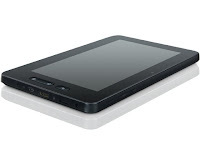 Today at Test and Review we are going to take a look at the low end tablet by Sweex. The new Yarvik tablet (TAB250) has the Android 2.3 (Gingerbread) operating system. The Yarvik Tablet provides the ultimate high-definition movie experience on the move. A cinema in your pocket, thanks to multi-codec support the tablet can play multiple video formats. The 1GHz processor also makes it possible to download and install all your favourite applications and games . The tablet also comes with a number of standard applications, such as an alarm clock, web browser, photo browser, and a music & video player. You can enjoy your music and videos for up to 14 hours while listening to music, and up to 4 hours while watching videos. It also has 720p HDMI Mirror Output and a built –in 300k VGA camera. 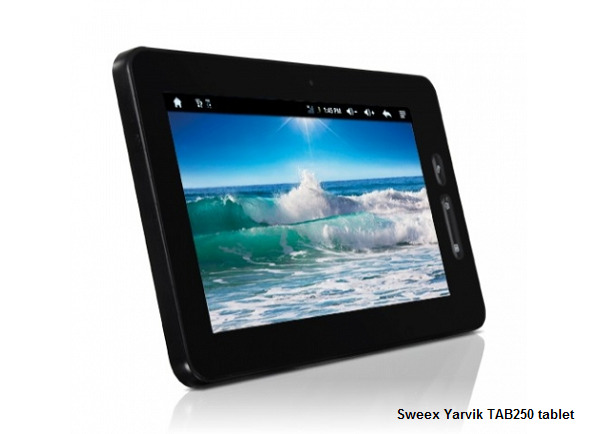 What does the Sweex Yarvik TAB250 tablet offer? The tablet offers a 7-inch capacitive Multi-touch screen with Swipe and Pinch to Zoom. The tablet comes with 4GB internal storage capacity plus up to 32GB MicroSD. The tablet also comes with a tilt sensor, which adjusts the screen if the tablet is tilted. When it comes to entertainment the Yarvik multifunctional tablet offers the ultimate experience , Check your e-mail, surf the web, watch a movie, or read a book on the move. 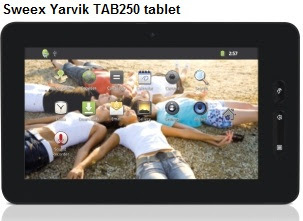 Yarvik TAB250 price - this tablet costs around £100 in the UK and about $120 in the United States. It is surprisingly well build and has the looks of much more upmarket device. 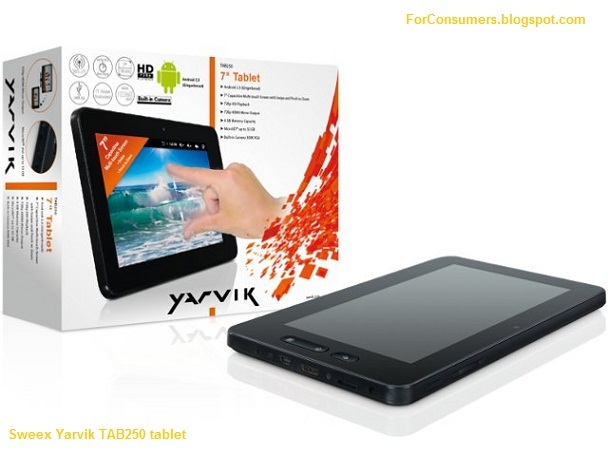 If you are looking for a cheap tablet than Yarvik TAB250 might be a very good choice for you. Please let me know what you think about this beautiful cheap tablet in the comments section below. Thank you!